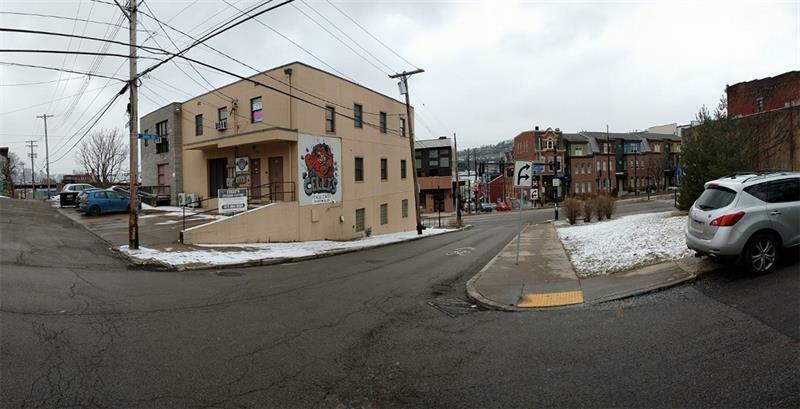 Great warehouse/industrial space for lease in the heart of Lawrenceville! 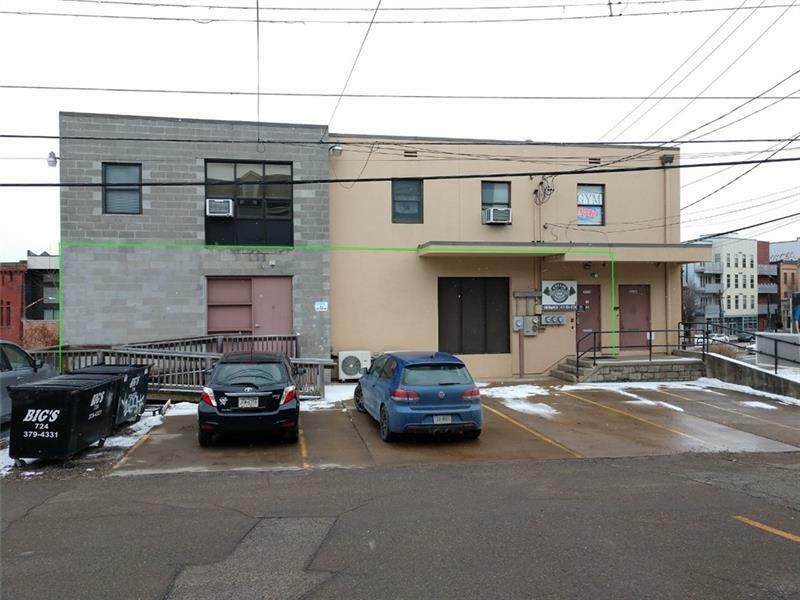 Conveniently situated at the intersection of Penn and Butler, this +/-2,750sf space offers concrete floors, good ceiling height, loading dock, office space, handicap accessible restroom, radiant floor heating, and access to parking. 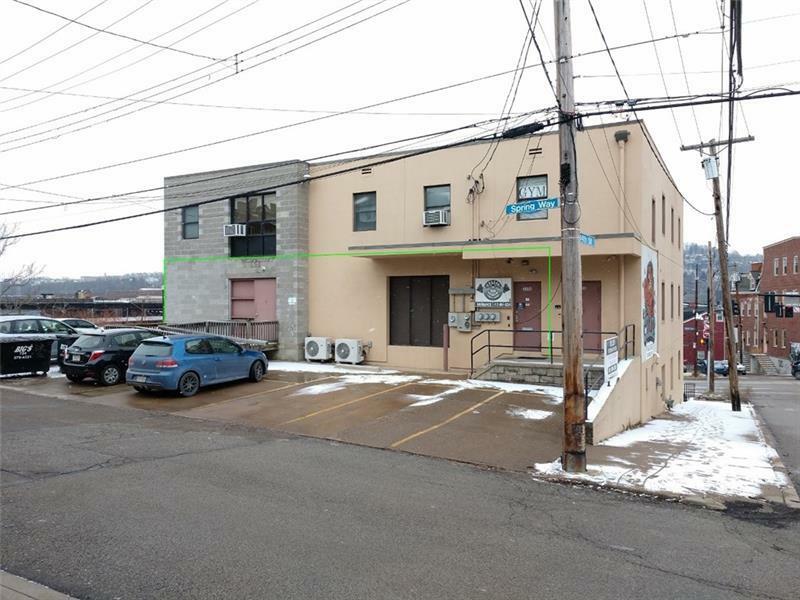 Urban Industrial zoning offers a number of permitted uses! Courtesy of Carlson & Associates, Inc.. © 2019 West Penn Multi-List, Inc. All Rights Reserved. Information Deemed Reliable But Not Guaranteed.